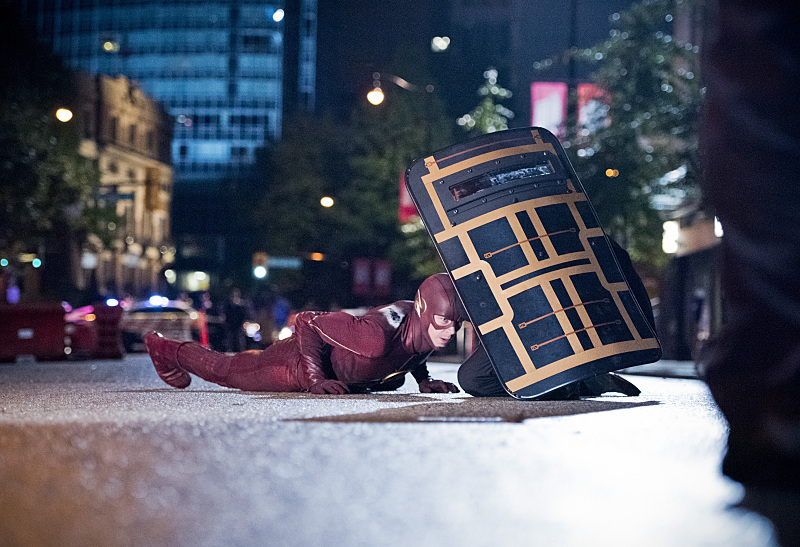 We’ve got less than a week now before the new DC Comics superhero hit “The Flash” races back with its 10th episode, the midseason premiere, “Revenge of the Rogues.” Today, The CW has released an extended trailer for upcoming second half of the first season and you can check it out in the player below! 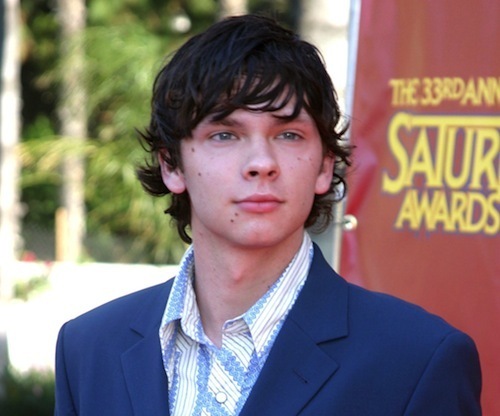 TheWrap, meanwhile, is reporting that “Dexter” star Devon Graye has been cast in the series’ upcoming 17th episode as the Axel Walker version of The Trickster. As reported late last year, Mark Hamill is already set to play the original Trickster, James Jesse, reprising the role from the 1990s “The Flash” series. “Revenge of the Rogues” is directed by Nick Copus and written by Geoff Johns & Kai Yu Wu.